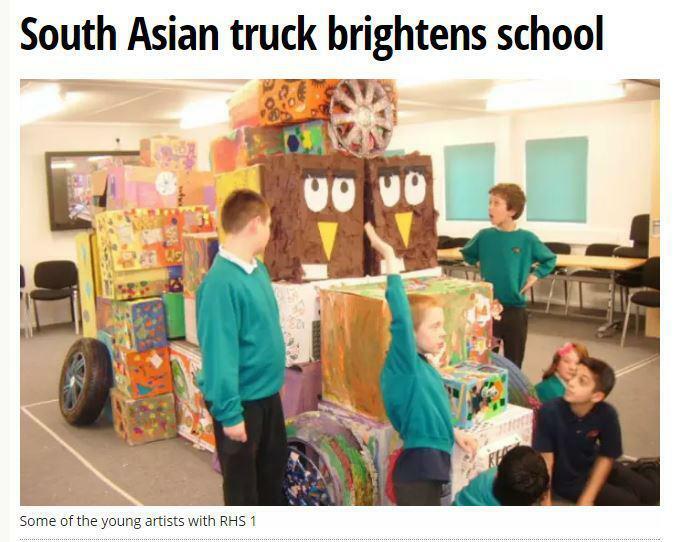 Our Truck Art Made The Papers! Our recent Creative Arts project has made the papers! To find out more information read the article below.